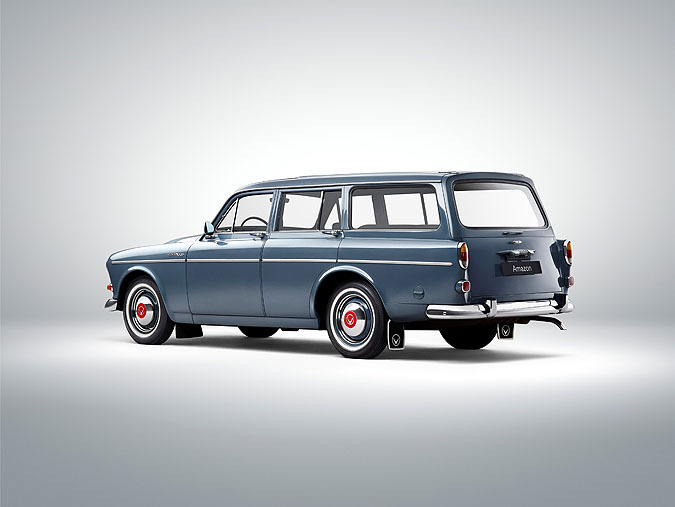 The theme for Volvo Cars at the world's biggest classic car show, Techno Classica, will be “60 years of estate heritage”. The new Volvo V90, just premiered at Geneva Motor Show, benefits from six decades of estate knowledge, starting with the Volvo Duett which was launched in 1953. It was the first car to meet the combined needs of drivers’ active leisure time and practical professional lives. Volvo has sold more than 6 million estates worldwide, representing around a third of the total number of Volvos sold since the company’s foundation in 1927, giving it a well-deserved reputation for designing and building the ultimate family estates. Few car companies can claim the same pedigree as Volvo Cars when it comes to the design and manufacture of family estates. 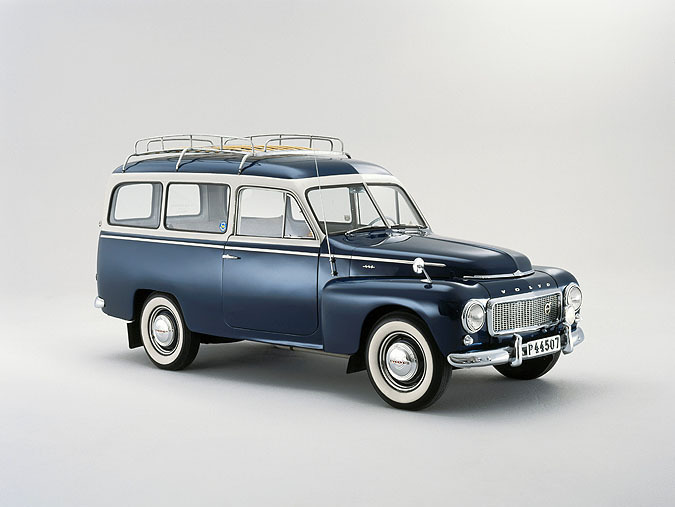 Launched in 1953, the Duett went on to become one of the most loved models ever. 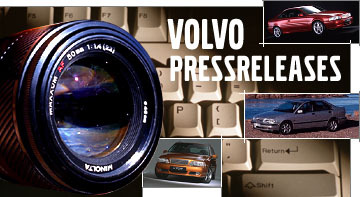 It was one of the first Volvos to be exported to the United States and it was immortalised in 1997 when featured on a Swedish postage stamp. The Duett was followed in 1962 by the Amazon, or the 221 as it was officially known. The Amazon was a significantly more elegant and refined estate than the Duett, which had its origins as a delivery van, while it also offered more space in the boot. 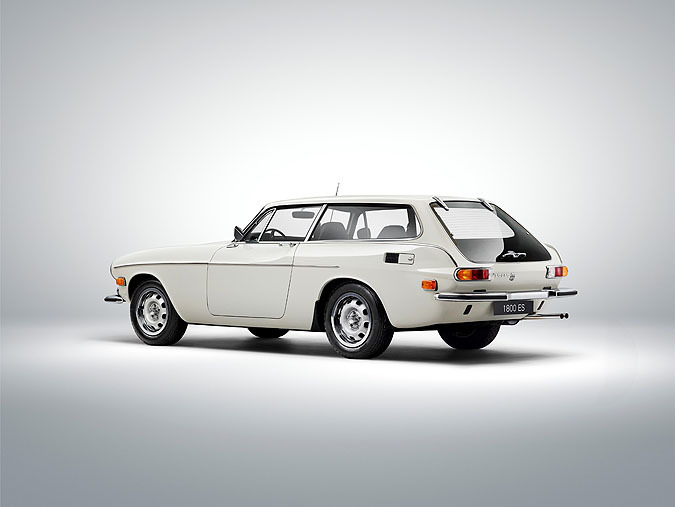 At the end of November 1967, Volvo presented the third variant in what was now developing into a complete car family known as the 140 Series: the Volvo 145. This design of the rear section has since become a well-known characteristic of all Volvo estates. 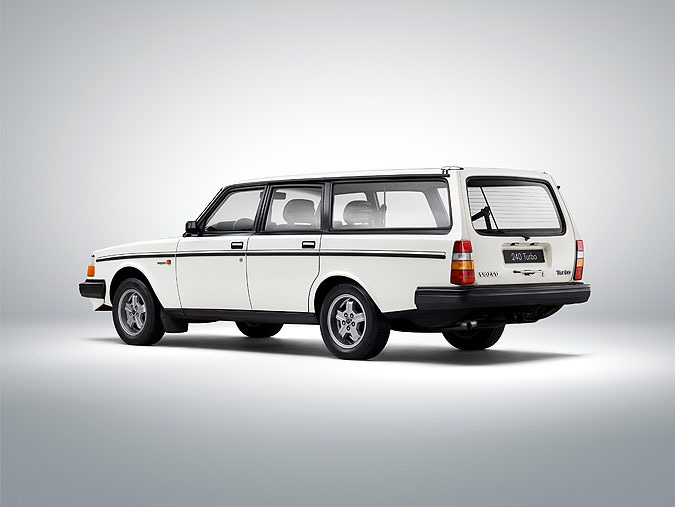 The Volvo 145 quickly became an extremely popular estate and played an increasingly important role within the 140 Series. A refresh of the 1800 sports coupe, the 1800 ES was known in England as a Shooting Brake: a sporty estate with space for hunting gear or golf clubs in the back. The 1800 ES was introduced in the autumn of 1971, and its most exciting feature possibly being the huge rear windscreen that had no bezel whatsoever. Hinges and handles were fixed directly to the glass, which was very modern in the early 1970s. As only around 8,000 1800 ES were built, it has become one of the most sought-after classic Volvo models. In 1974, the archetypal Volvo estate car was launched: the 245 - a car still strongly associated with the brand. It remained in production for almost 20 years until 1993, and was also available in a more exclusive edition - the 265 with a V6 engine. 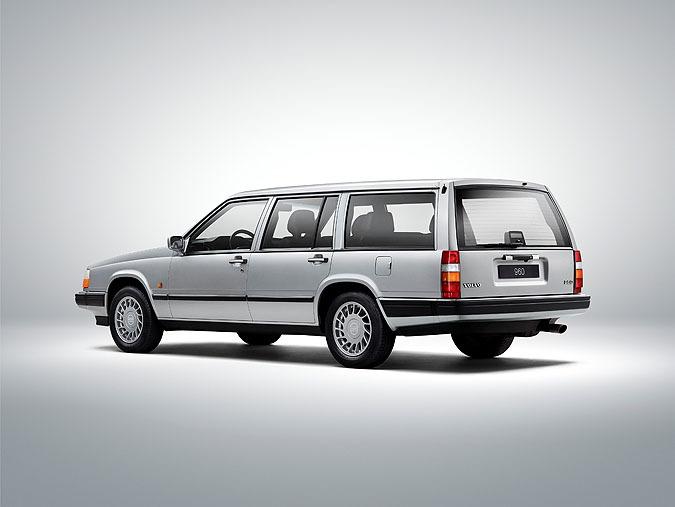 The 1980s marked the launch of the 245 Turbo edition, the world’s first estate car with a turbo engine. 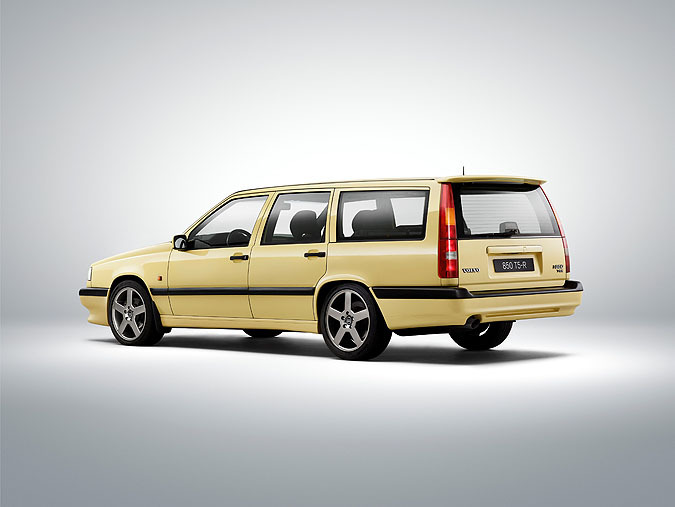 With its intense yellow paint job, 240 horsepower and acceleration of 0-100 km/h in 6.9 seconds, the Volvo 850 T5-R was an estate car like no other ever seen before. Launched as a limited edition, model year 1994-only version of the 850, the T5-R became an instant collector's item.